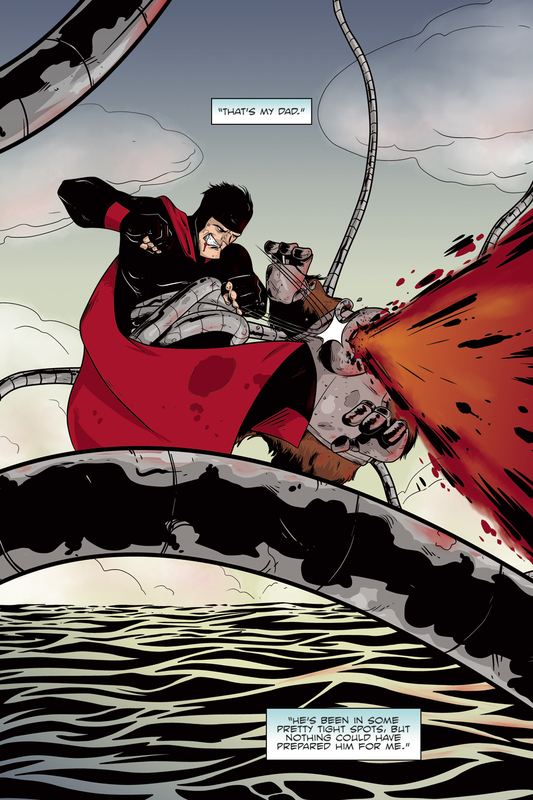 Alterna Comics announced that the METAPHASE graphic novel by Chip Reece, Kelly Williams, and Peter Simeti, has sold out and is going back to print to fill a surge in demand. 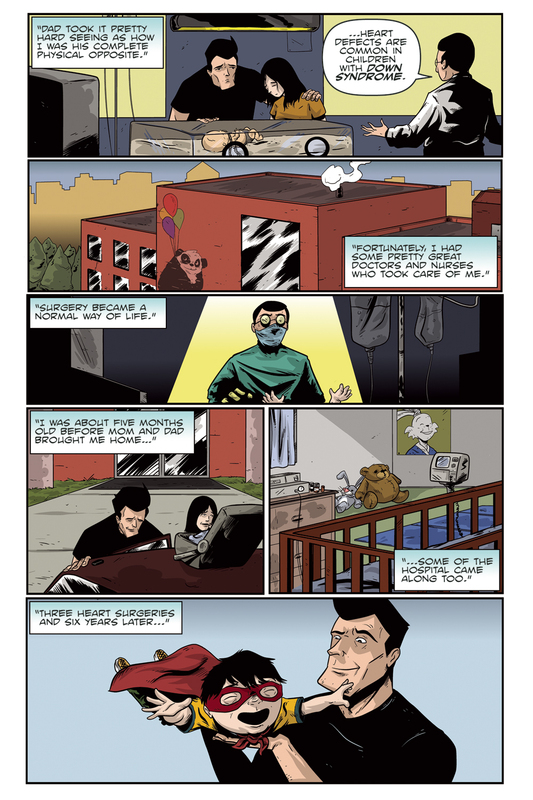 METAPHASE, originally created in 2014 and published in 2015, tells the story of Ollie, a boy with Down syndrome, that wants to be just like his superhero dad. When a disingenuous company known as Meta-Makers promises to turn anyone into a superhero, Ollie signs up, and is turned into one of the most powerful heroes the world has ever known -- but at what cost? Inspired by his son Ollie, who has Down syndrome, Chip Reece created a superhero story that is both unique and inclusive. 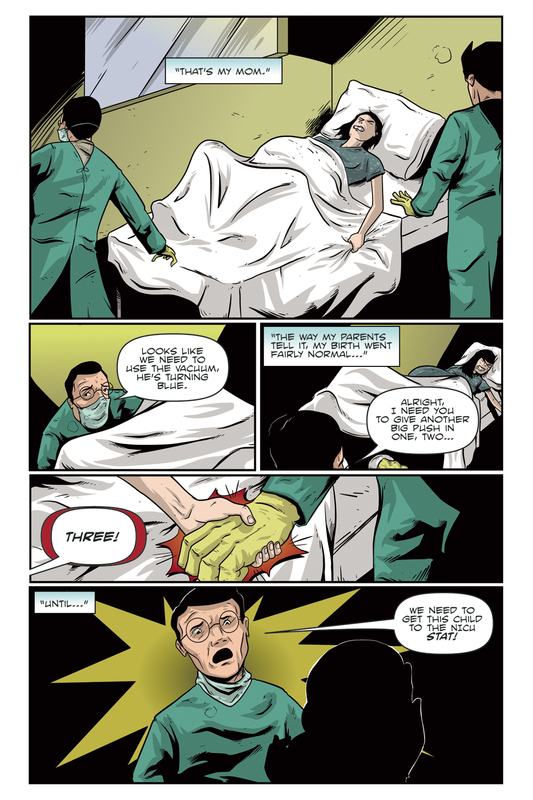 "METAPHASE is a prime example of how important comic books and graphic novels are. The heart of the story is a universal one, it's about wanting to achieve something and do something important with your life," says Alterna publisher Peter Simeti, who also lettered the graphic novel, "we all have hopes, dreams, and aspirations -- everyone's had obstacles in their life -- but it's what you do to overcome those obstacles; that's what makes a hero. In the story, and in real life, Ollie is a hero." While at the Air Capital Comic Con in Wichita, Kansas -- Chip was interviewed by Wichita's local news network KWCH12 and the story took off from there. CBS News got a hold of the story and since then it has gone viral as ABC News covered it and People Magazine wrote a feature on the book, Chip, and Ollie. 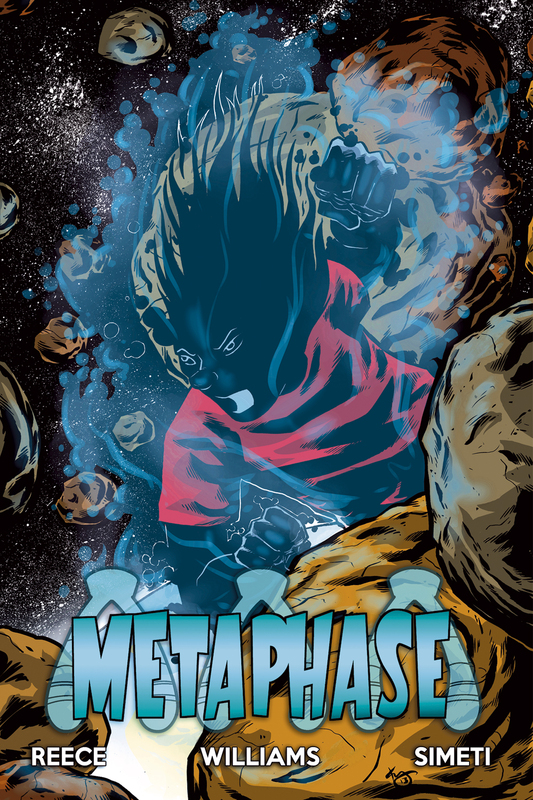 METAPHASE can still be found at various bookstores and comic shops throughout the world, though most are sold out at this point. For online shoppers, the title can be back-ordered on Amazon and the site expects to have copies ready to send out over the next two weeks.